The Institute's Council is responsible for Governance and Strategic Planning. As a Personal Member of the Institute, you can nominate to join the Council. It’s a great way to get involved and give back to the sector. It’s also a great way to get new skills and increase your networks. If you are a Personal Member and would like to nominate for a position on Council, elections are held in the lead up to our AGM in October of each year. Click here to find out how to nominate. As a non-profit, member-based organisation we are bound by a Constitution. The constitution outlines our aims and objectives as an organisation and sets out a series of guidelines on matters of business, membership and finances. Click here to view the IPAA WA Constitution. 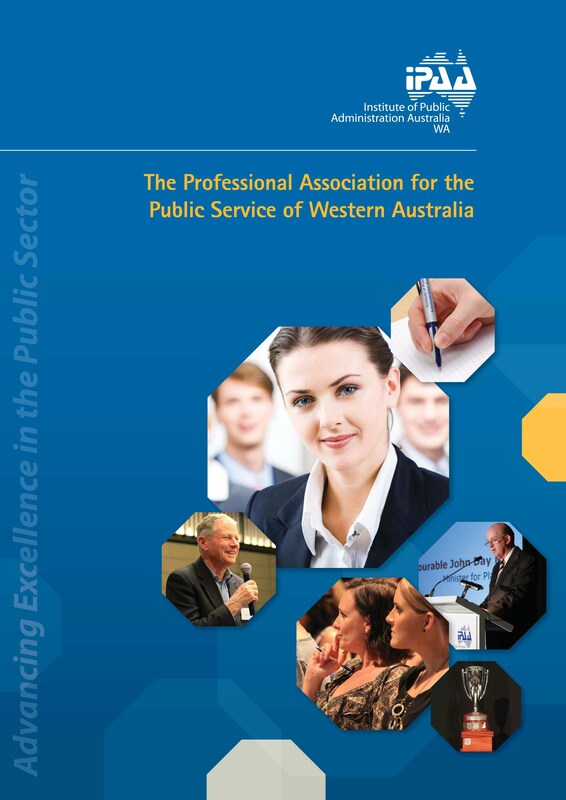 Click here to view the IPAA WA Governance Charter. You can read more about each of our current Council members here. We have a learning and development committee which oversees key activities and initiatives for the Institute and helps to ensure our continued relevance in the public sector.